INSIDER breaks down some of the smaller moments you may have missed on the return of AMC’s zombie series, including a callback to the season seven premiere and an iconic comic scene. “The Walking Dead” is back and we finally have our first real look at the show’s new threat, The Whisperers. 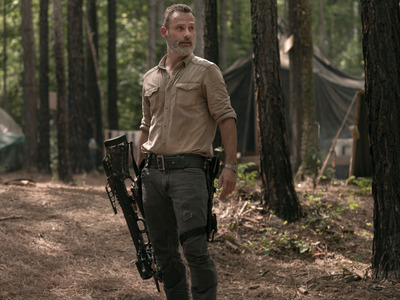 But while the group bid a final farewell to Jesus and Negan was exploring the world after more than six years in a jail cell, you may have overlooked a few details, including a crucial callback to the brutal season seven premiere. 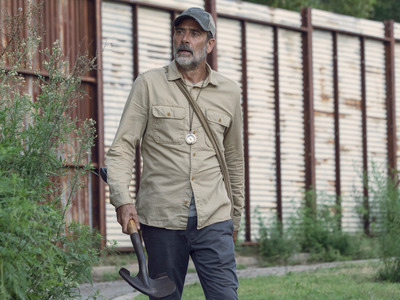 If Negan’s new shirt made you do a double take, there’s a reason why. There’s only one man who wore shirts like that? That was one of Rick’s shirts! If that tan shirt looked familiar, episode director Greg Nicotero confirmed to INSIDER Negan was wearing one of Rick’s shirts. 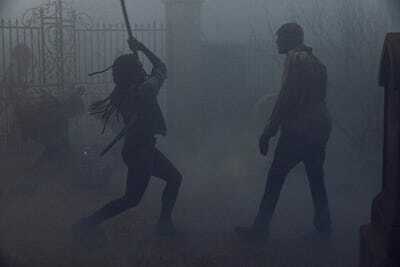 He got it while breaking into Michonne’s home while she was out of town. “He finds himself in Michonne’s house, he goes into Judith’s room, he takes Rick’s shirt, and he takes a hat because he’s trying to disguise himself,” said Nicotero. There’s a reason the Whisperers didn’t just go after everyone at the cemetery. The Whisperers have a great way to blend in with zombie hordes, but there’s one big downside: It puts them at a disadvantage when trying to fight another group while also trying to stay undercover. 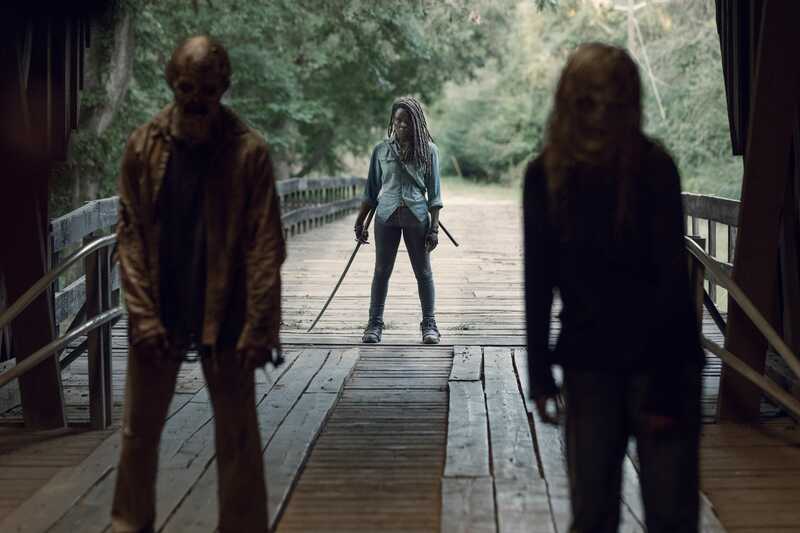 “If they start acting like humans, they will be found out,” Nicotero said of the Whisperers making any sudden movements around the real undead.